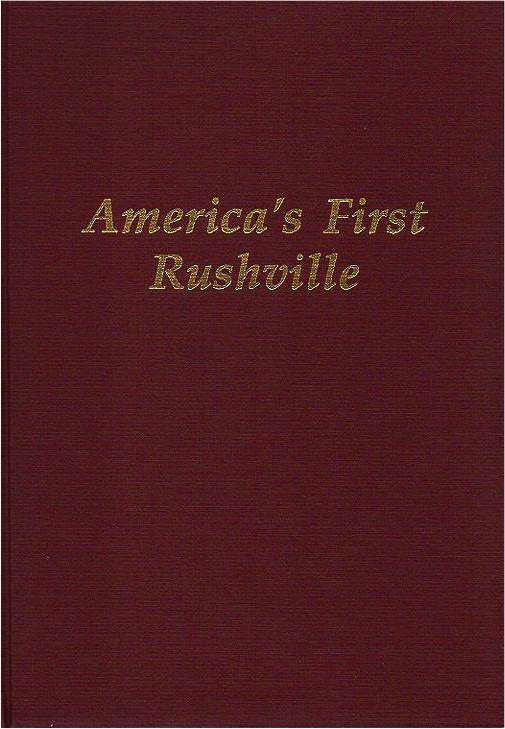 Classic history by Dr. Marvin Rapp. DVD reformatted from the Original 1990s VHS Video. 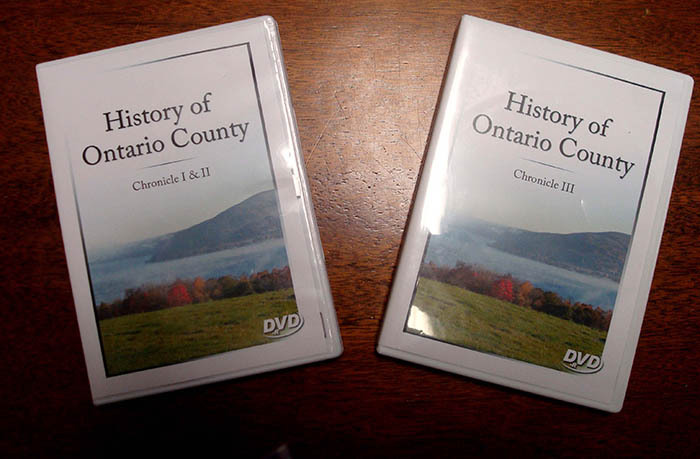 A comprehensive and diverse look at Ontario County’s history. 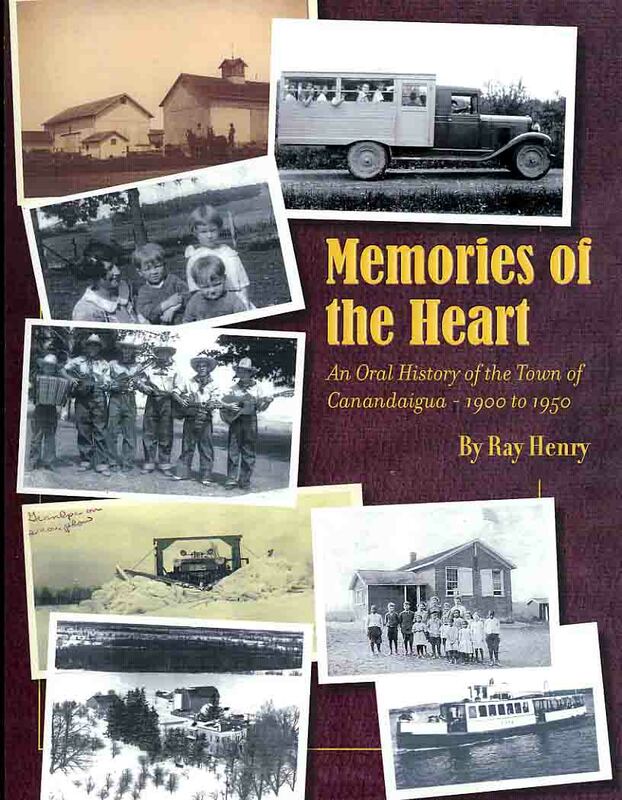 An oral history of people and families from the Town of Canandaigua that tells the town’s story from 1900-1950. From the Arcadia Series. 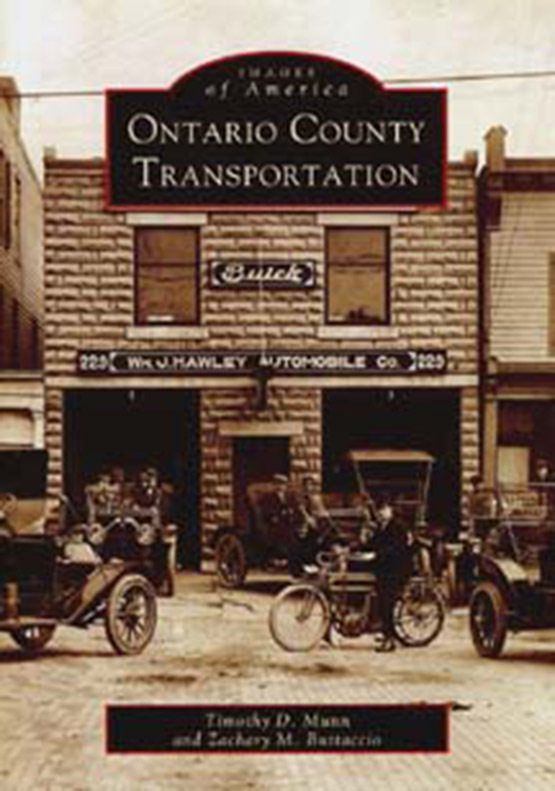 Pictures depicting 100 years of early transportation in Ontario County, NY from the 1860’s to the 1960’s. Great memories. Soft Bound.